A friend of mine recently started selling Lipsense and I wanted to support her in this endeavor. However, after telling the Hubs about how Lipsense works he was a little skeptical and a lot of worried about how harmful this could be to me. After talking with my friend for awhile I finally decided to give Lipsense a try. One of the first things I needed to know was How to Use Lipsense and once I figured out how to do it correctly things just fell into place. Now I’m not here to review, advocate for, or advocate against Lipsense. 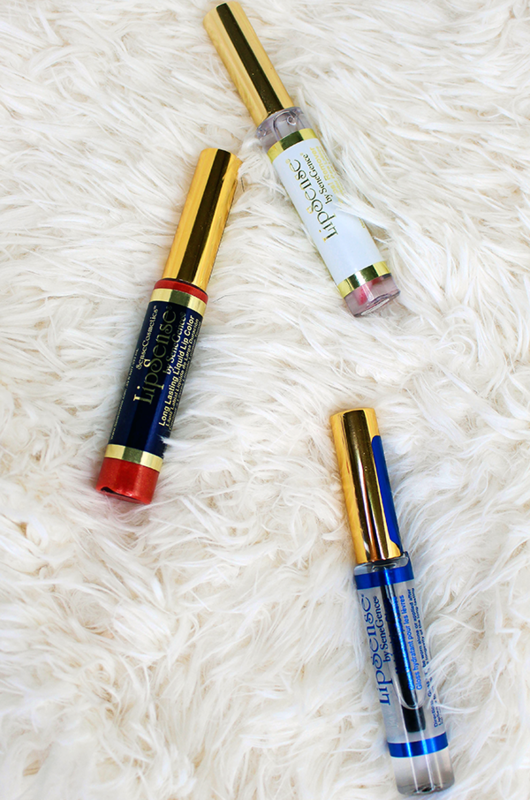 This post is purely to teach you How to Use Lipsense the RIGHT way. So if you’ve been wondering How to Use Lipsense then check out the video below, or just keep scrolling! Before we get anywhere into How to Use Lipsense let’s go over a few “warnings” about Lipsense. The first thing that you need to know is that YES you do need the gloss. The gloss not only seals the Lipsense for the longevity that they claim but it also protects the lips. That brings me to the next warning, “burning”. If you’ve seen any comments on YouTube or Facebook then you know that some people complain about Lipsense burning when they put it on. This does happen the first few times that you use it but after you’ve used it a few times it goes away and for me it wasn’t a “burning” so much as it was a tingling, it actually tingled less than lip plumpers that I’ve tried. This is actually another reason that you need the gloss, once you apply the gloss over the color the tingling goes away. Alcohol Denat, Acrylates/Octylacrylamide Copolymer, Isostearyl Alcohol, Silica, PPG-20 Methly Glucose Ether, Parfum, Hydroxypropylcellulose, Butylene Glycol, Aqua, Isodonis Japonicus Leaf/Stalk Extract, Hypericum Perforatum (St. John’s Wort) Flower/Leaf/Stem Extract, Paeonia Suffruticosa (Tree Peony) Extract, Tilia Cordata (Linden) Extract, Citronellol, Limonene +/- may contain : CI 77163, CI 77891, CI 77499, CI 77491, CI 77492, CI 45410, CI 17200, CI 15850, CI 19140, CI 42090, CI 45370. The first thing that you need to do before ever applying the Lipsense color is to clean your lips. As always when using a liquid lipstick I recommend exfoliating so that the product doesn’t cling to any dry patches. I also find that this helps with the tingling feeling as I’m exposing a non-dry area of lip to the Lipsense color. When I first got Lipsense that was where I left it, however, not long ago my friend posted an image in her Facebook group that you could use the Ooops! 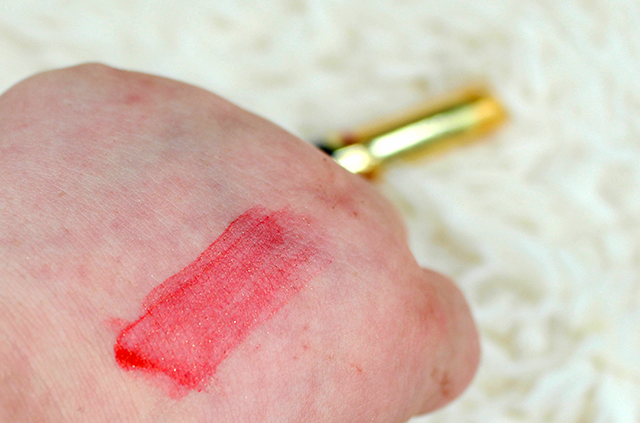 Remover as kind of “primer” for Lipsense to ensure that your lips really are clean. All you have to do is apply the Remover to the lips after wiping off your exfoliator, rub your lips together, allow to sit for 30 seconds, wipe off with a warm wash cloth, dry completely! Once your lips are dry you can start applying your Lipsense color, the shade I’m using is Pomegranate. Now before you start applying there are a few things you need to know. 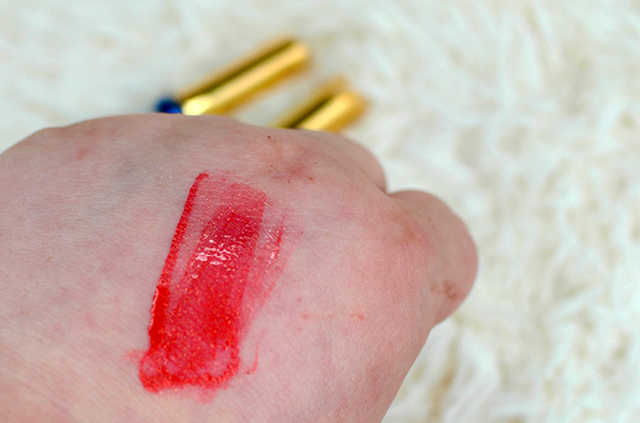 First before you open your Lipsense color make sure to shake it really, really, REALLY well. Once you’ve shaken it really well you can open it and when you pull the wand out wipe a bit of it back into the tube. The reason for this is that you will be applying 3 thin layers to the lips so you don’t want a lot of product. The first layer is the layer that will be touching the lips, obviously, and will break down the fastest. 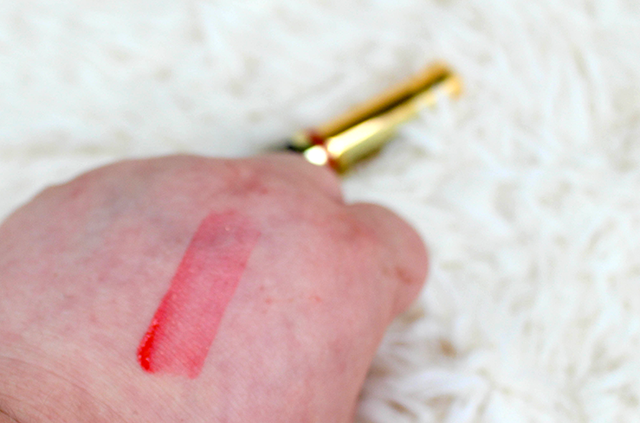 To apply this, and all other, layer you need to swipe in ONE SINGLE SWIPE ACROSS YOUR LIPS Do NOT go in multiple swipes like you would a lipstick or other liquid lipstick and do NOT draw over what you have already done. The best way to do it is to start in the corner on one side and swipe all the way over to the other corner in one strike. Once you get that done you need to let the product sit for about 10 seconds without the lips touching…I think that is actually the hardest part haha! Once you’ve let the first let set for about 10 seconds you can start with the second layer. The second layer goes the same as the first; shake some more, wipe a bit off the wand, swipe in one motion across both lips, let set for 10 seconds, and don’t let lips touch. The second layer, being between the other two layers, is the protected layer of color. After the second layer sets you can do your third and final layer of color. Again just repeat the steps for layers one and two. The third layer, being the top layer, protects the second layer from saliva, environmental factors, etc. Once you’ve put on your third layer you can now seal with a gloss. Now one thing that I do before applying the gloss is to allow the color to sit for about a full minute before applying gloss to the color. Once you apply the gloss you rub your lips together and you’re set. Make sure to bring your gloss with you to reapply throughout the day to keep your lips hydrated and your color protected. You will need to reapply the gloss after like eating and every few hours but you shouldn’t need to reapply the color. 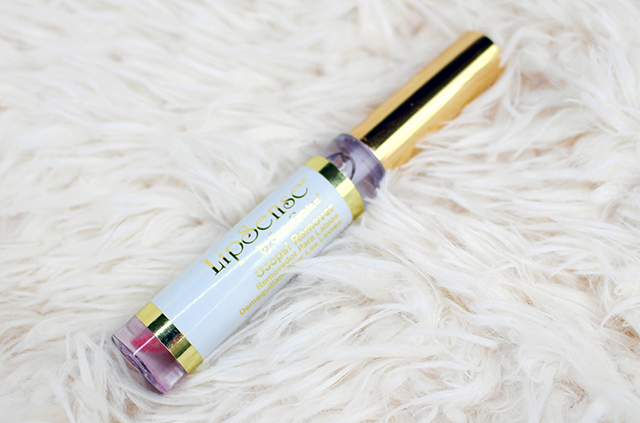 Oh, and the gloss is also designed to penetrate the color to moisturize and repair dry, damaged lips. Lastly, you can actually wear the glossy gloss on it’s own as an actual gloss to nourish the lips. THIS is why you need that Ooops! Remover in your life. I tried with coconut oil, a Philosophy Purity Cleansing Wipe, Bioderma, and makeup remover designed to remove liquid lipsticks and none of them would full remove the Lipsense color! I went in with the Ooops! Remover and rubbed some of it over my lips allowed it to set for a few seconds before wiping it off with a cotton pad and it came instantly off! My lips also felt super soft afterwards which was great. As you can see this is not a review of Lipsense. This is not a post / video telling you whether or not you should purchase Lipsense. This post / video is more about teaching you how to use the product correctly either before you purchase Lipsense or after you’ve purchased Lipsense. 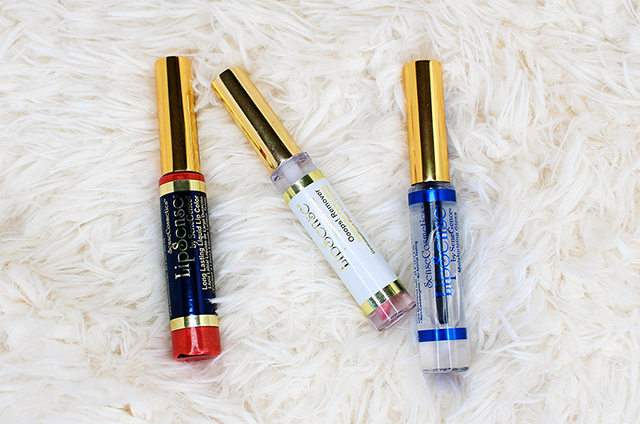 Lipsense is not for everyone as some may not want to deal with the tediousness of how to apply the product, some may not want to deal with the tingling that may happen when you first apply it, some may not want to support the type of company that Lipsense is and all of that is perfectly fine. However, if you decide to purchase the product to try then you need to know how to apply it correctly before you make a decision to keep supporting them, essentially an informed decision. One thing I will mention is that starting out you NEED to purchase the $55 kit which comes with a color of your choice that your distributor has in stock, a gloss, and the remover. You can add-on other colors and different types of glosses later that will allow you to completely customize your color. For example, you can do your layer 1 as one shade and then layer 2 as a different shade and then layer 3 as the first shade and then top it with Opal gloss instead of glossy gloss! Hopefully this has helped you with How to Use Lipsense! I’ve heard a lot about LipSense and have seen friends wear it. It’s great to have color that last literally all day! I love my lipsense. I didn’t know there were issues with it. The burn can be kind of annoying but it lasts just a few seconds. I’ve been hearing a lot about this lip kit and I think it’s really interesting. I’ve always been curious and I appreciate you telling us how it all works and how it’s done! Thanks! It sounds like it’s worth a try. I am a big fan of Lipsense. The only part I don’t like it how it can get flaky. I just don’t lipgloss enough. 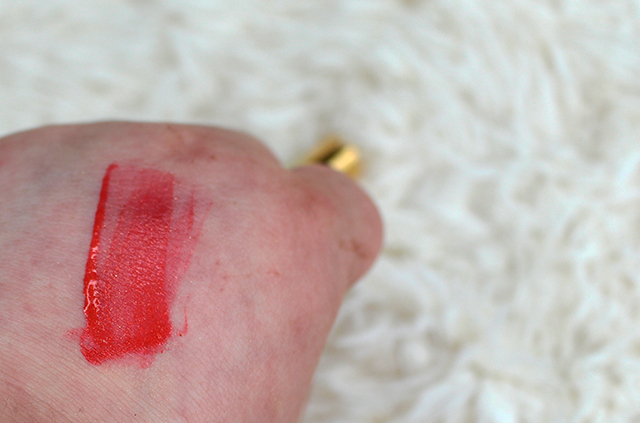 I always have to re-apply lipsticks so this one seems like a great product for the whole day. I will look for it at the counter on my next trip now that I have read this. Thanks! I see these all over but never tried them. I’m not a lippie person but a little tint goes a long way. I’d be sure to check them out. A friend of mine was just introduced to LipSense and loves it! She is always posting pictures of all the colors and variations that she can do with it. I have not heard of this product, Lipsense. But you gave a really thorough instruction if I ever decide to purchase this product. 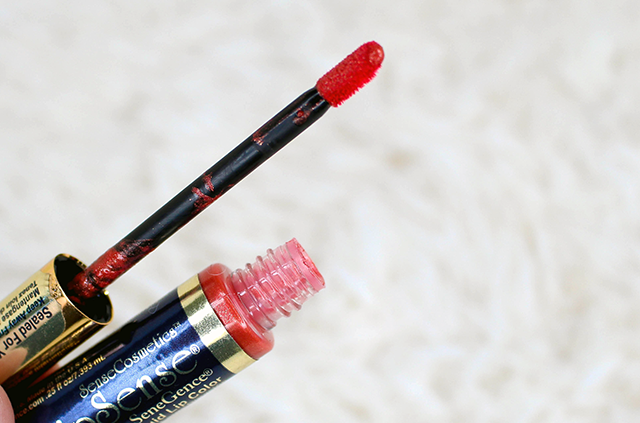 I’ve never heard of Lipsense either and I am a little confused about what it is supposed to do – does it just hold the colour all day or something? Love your advice and tips though – very clear and easy to understand! Lipsense is a liquid lipstick that you apply in three layers to help make your color last all day. The science behind it is that the first layer you apply is broke down by your skin’s PH, the last layer you apply is broken down by saliva and environmental factors (i.e. foods), the middle layer you applied is sandwiched between those two layers and is protected by them. 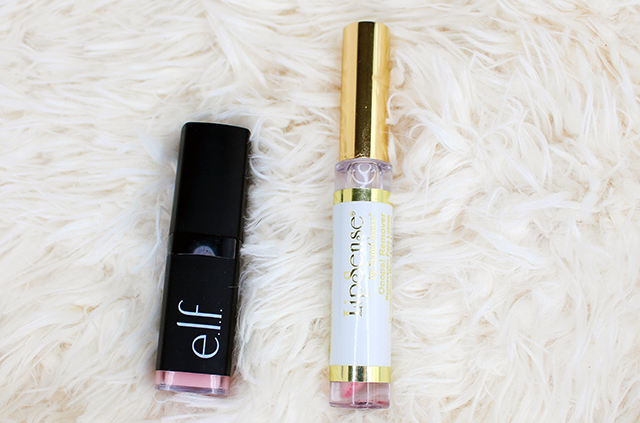 You apply a gloss throughout the day to keep the color fresh, your lips moisturized, and the color from flaking. Lipsense looks like such a great product! I have seen so many people that have used it in the water and it not even come off which is so awesome. Everyone has been talking about this lip kit and it’s kind of cool because I know a lot of friends who would love this. While I am more of a chapstick and natural lip color person there are a lot who would love this. I LOVE Lipsense. My friend sells it and I am sold. Pomegranate is my life! I love my lipsence! I use the samon color all the time! I had to remember to do thin layers thought otherwise it flakes off. I don’t think I’ve heard of lipsense before. This is a really helpful post for those wanting their lips to look the best when using the product as there seems to be an art to it! I have never tried lipsense. This is great information to make an informed decision though on whether or not you would like to try it. I love that it stays on all day but I am not sure I would splurge at that price point. I have two of these I just love. The way you apply them makes all the difference! I haven’t tried Lipsense, but I have a couple of friends who are *way* into it. It seems like a great product line.